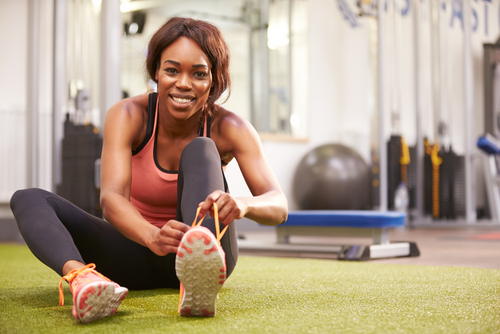 Your pelvic floor is one of the most important parts of your body, therefore exercising it is just as important as exercising the rest of your body. You can quickly learn how to effectively strengthen your pelvic floor muscles by watching Physiotherapist, Amanda Savage, show Stephanie Taylor, Founder and Managing Director of Kegel8, exercises that will strengthen and support the pelvic floor muscles. Still not exactly sure about the importance of the pelvic floor? No problem! You can also watch Amanda Savage speak to Stephanie Taylor about the importance of the pelvic floor; covering its structure, how it affects incontinence, and the impact of over-exercising and weight gain.